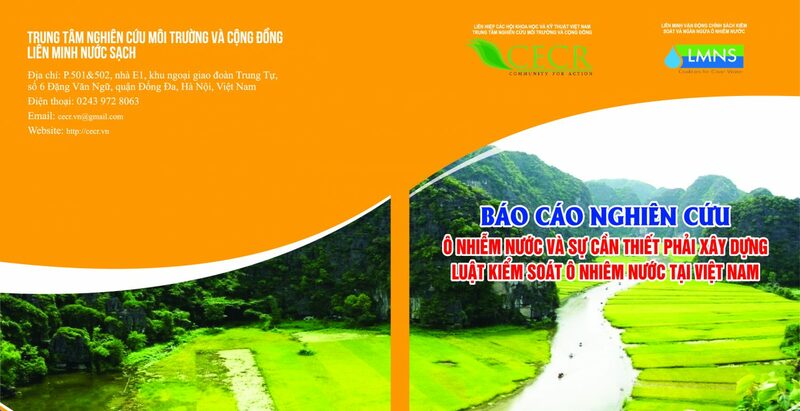 Since 1993, the Government of Vietnam has required environmental impact assessments (EIAs) of development projects and large-scale infrastruc- ture after the National Law on Environmental Protection (LEP) was enacted. LEP’s decrees and circulars mandate public consultations in the EIA process. 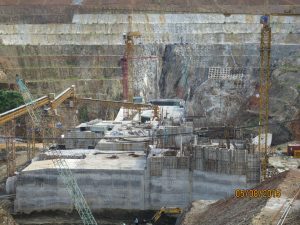 In the 2014 amendment of LEP, the government required public consultations during the preparation of the EIA report until its completion, in order to minimize negative impacts on people and the environment. Project proponents are required to organize public consultations with organizations and affected communities. These legal provisions for enhanced public partici- pation however do not specify the need to be social- ly inclusive, specifically to include women and other social groups in the public consultations. What can EIAs gain from women’s participation? Findings show that women’s participation was virtually absent in the screening, scoping and base- line study stages of the EIA processes in both study sites. Both the World Bank and the Asian Develop- ment Bank did not have explicit guidelines to include diverse women’s groups in these consultations. Women attended public meetings on the social and environmental management plan, but specifical- ly with reference to resettlement plans in both study sites. The participation of women in consultations at the Trung Son hydropower project generated posi- tive and important change: One of the important results of the consultation with the community in the preparation phase led to a change of the resettlement sites in 2 of the 4 communes. The new sites are located in a smaller area but with more fertile land and cleaner water resources. The women who participated seemed to have very specific views on environmental issues such as drinking water quality and sources, air pollution and other health issues, while the men are more concerned about land and assets compensation, which were considered the “big” issues. In the meetings around the Initial Environmental Examination (IEE) of the Phu Hoa Landfill Project, men dominated consultations in both physical presentation and influence. Interviews with both women and men indicated that public participation was perceived as largely a job for men. Women comprised 30% of the participants in this meeting, but they did not voice any opinions.